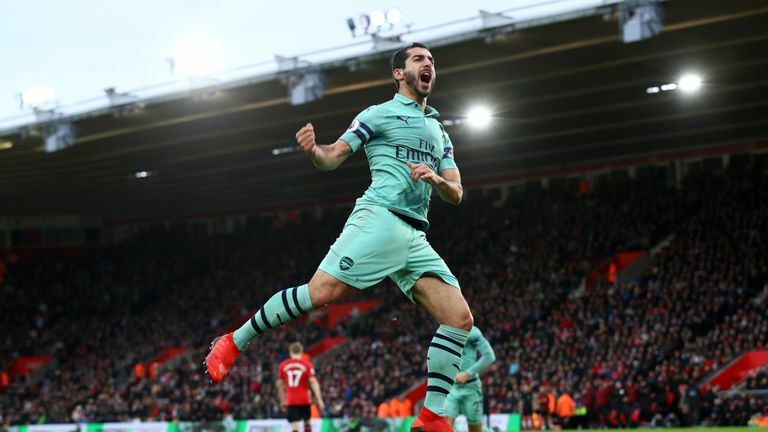 The Gunners currently sit sixth in the table but are just three points adrift of fourth-placed Chelsea, with a resurgent Manchester United a point ahead. Defeat to title-chasing Manchester City last weekend has left Emery's side without an away league win since November. 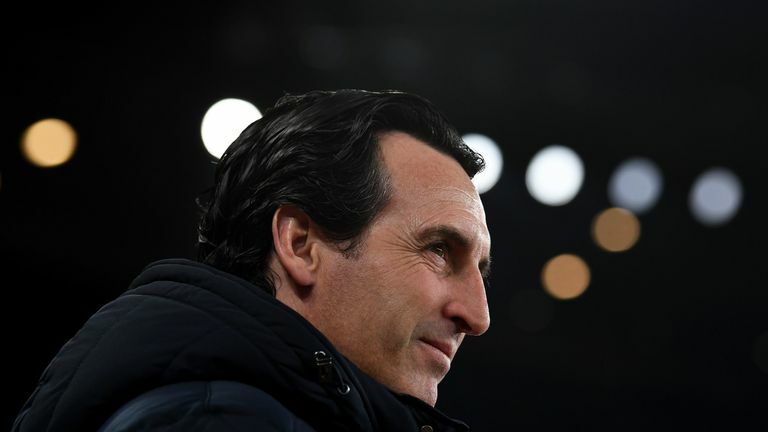 City are battling with Liverpool and Tottenham for the title and Emery admits Arsenal cannot catch the top three - and are the underdogs in the race for Champions League qualification. "Now, yes," the Spaniard replied when asked if Arsenal are the outsiders for the top four. "Because we are sixth. It's practical but it is like that. I trust in our capacity to [finish fourth] but it is like that. "There are teams now better than us. They have an advantage to us. And we need to be calm and also very demanding of ourselves in our minds for work and to be consistent over 38 matches. "Now Liverpool, Manchester City, Tottenham, also - there is big difference between us. "But Chelsea and Manchester United, very big teams, also have a difference [to the top three] but they are closer than us." "I think we need to continue thinking in our capacity to be in the top four but knowing it's difficult," he added. Mislintat leaves: What next for Arsenal? "It's the reason that the players are very concerned that we are with this possibility and the opportunity on Saturday is a very big opportunity. "It's not to think we're playing under pressure, it's to be demanding and also with ambition to be in the top four. Also knowing other teams, they have an advantage to us."